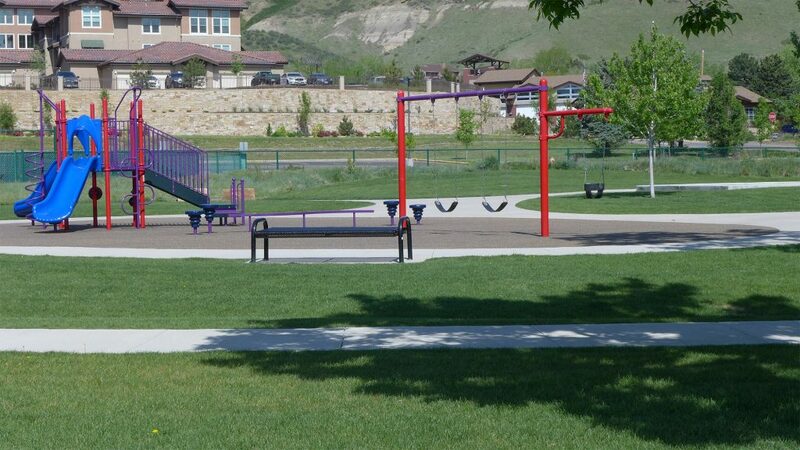 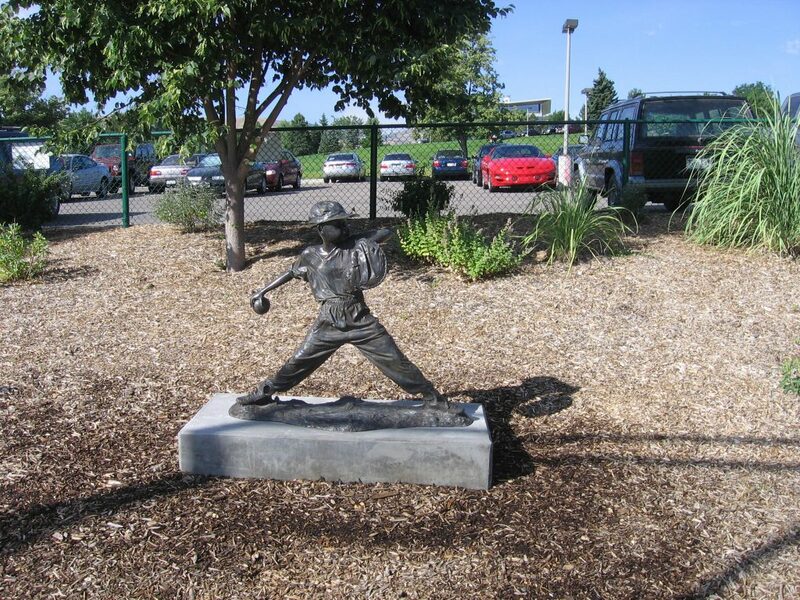 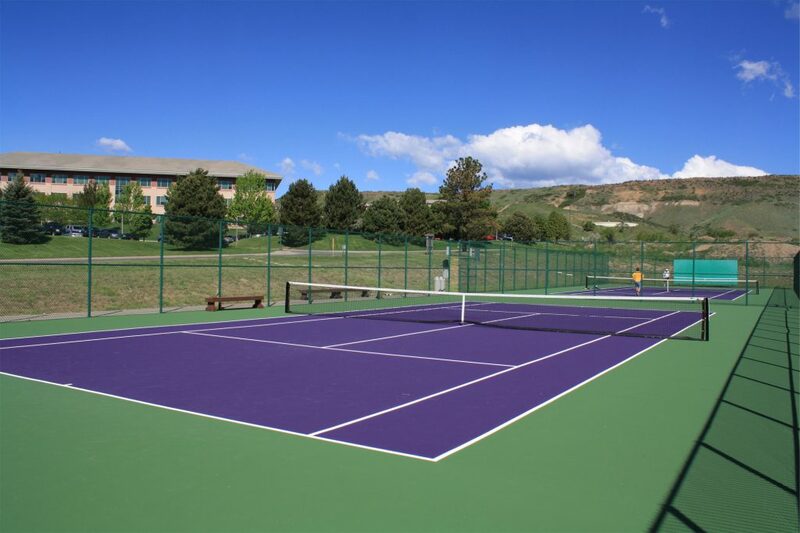 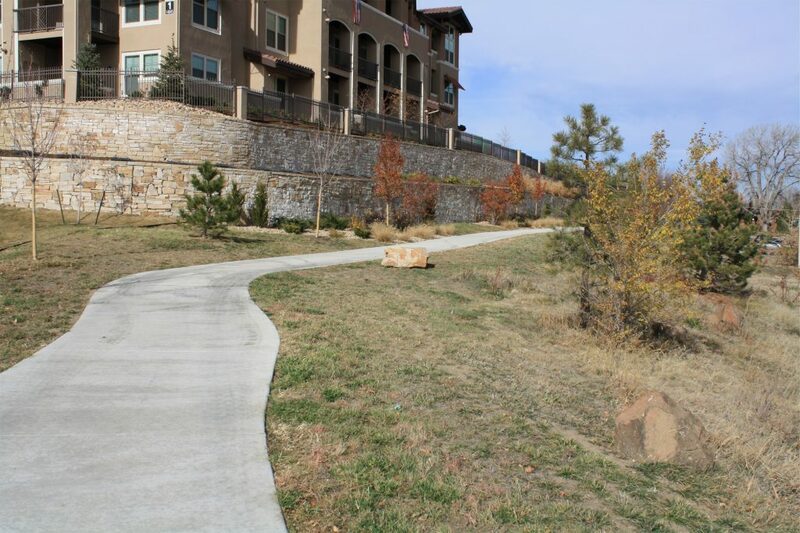 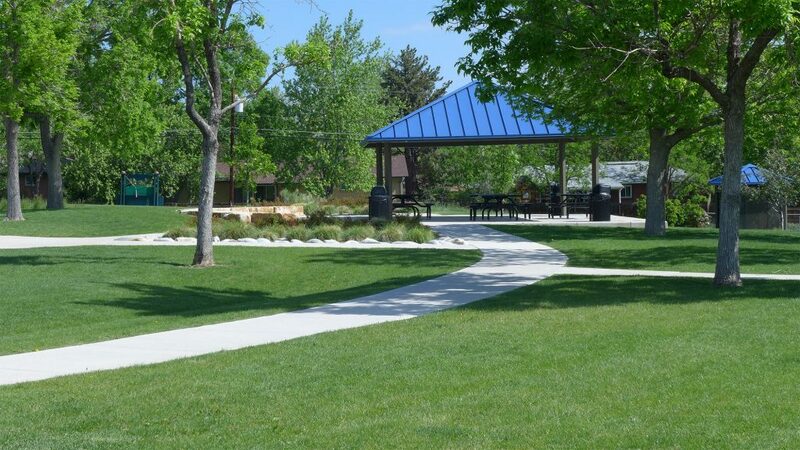 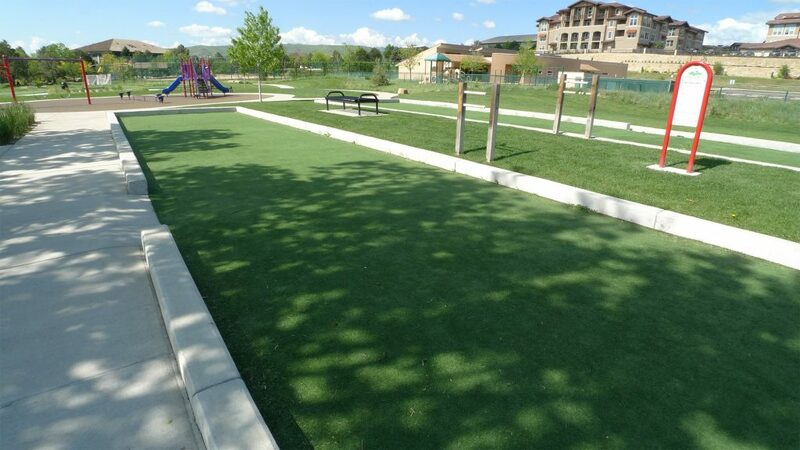 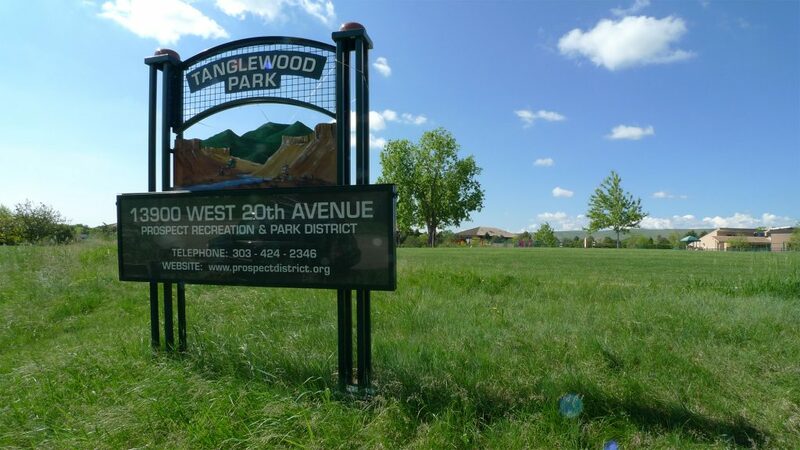 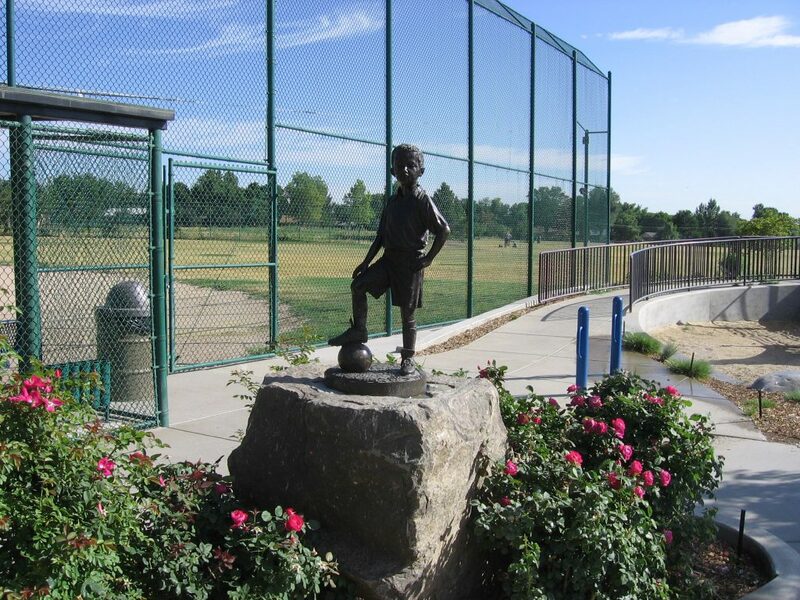 Tanglewood Park is located adjacent to the Denver West Office Park on the north/west side of I-70. 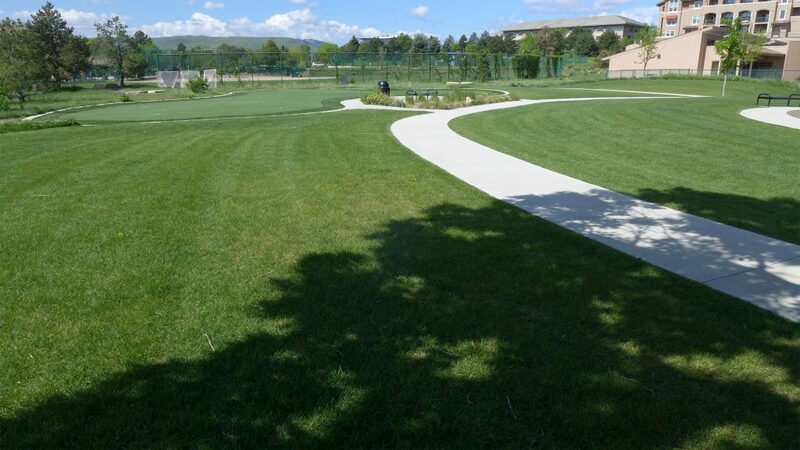 There are two activity areas at Tanglewood—the South area contains most of the amenities at Tanglewood, while the North area has a smaller pavilion and is a quieter part of the park. 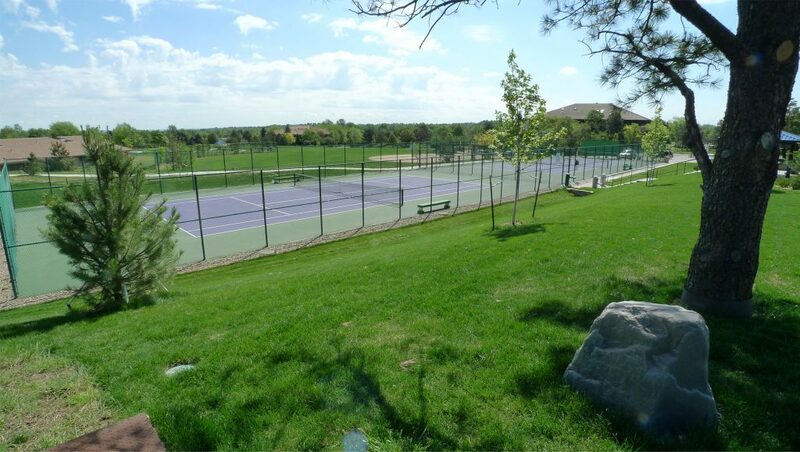 The Prospect West Tennis Courts are in the South area. 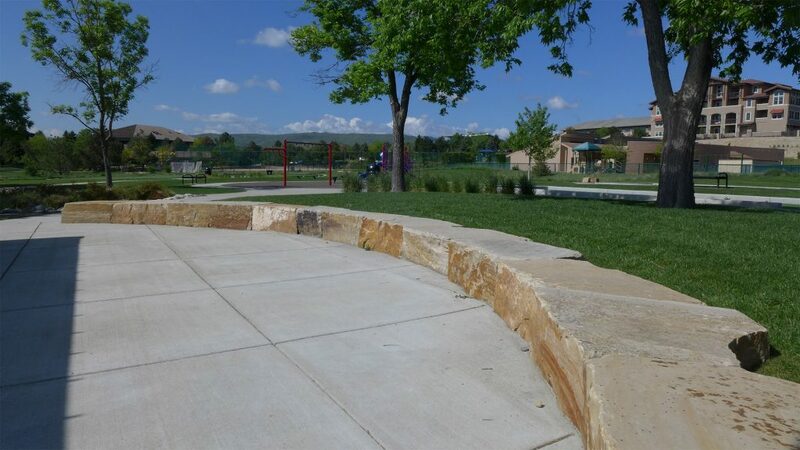 Shared Parking at the Litz Preschool Parking Lot (Litz Preschool has priority use of the parking lot during preschool hours and events). 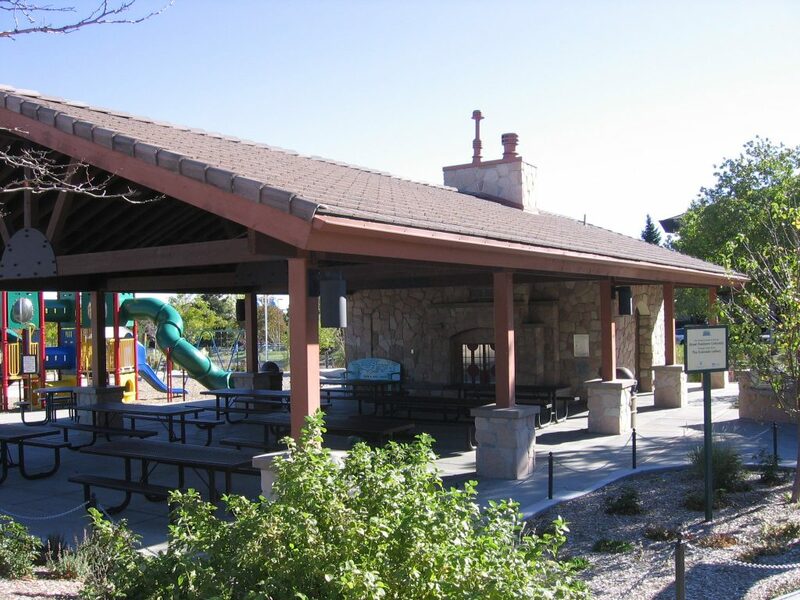 Reservation Requests Make a request to reserve other amenities at this location.